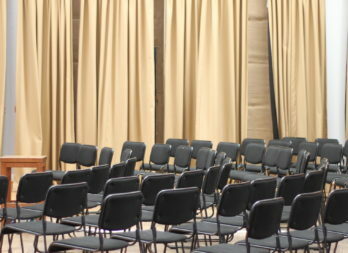 Available for business conferences and meetings. 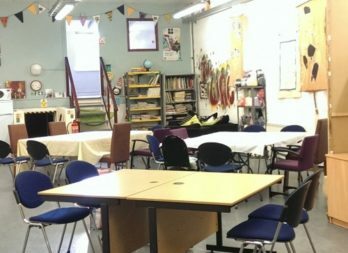 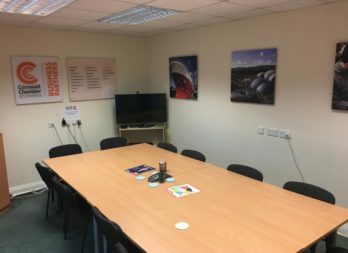 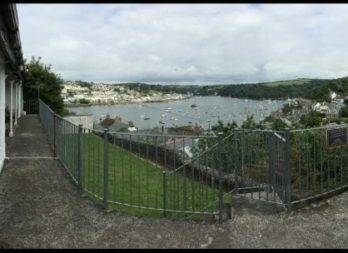 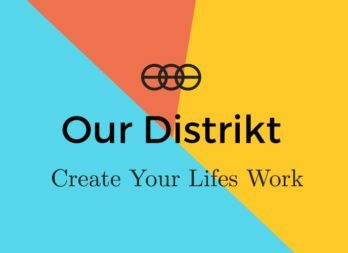 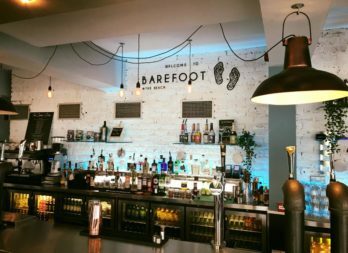 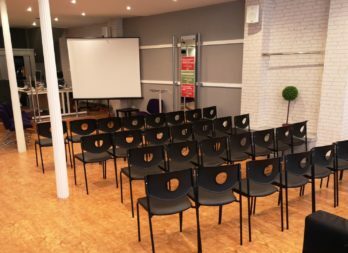 The Space to meet, the space to talk…. 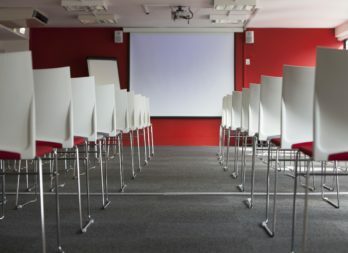 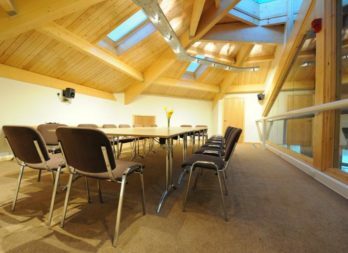 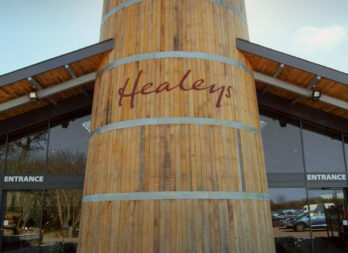 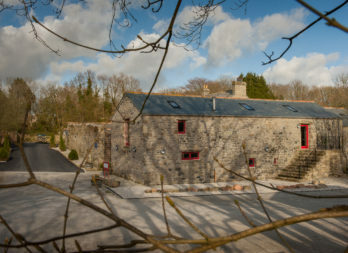 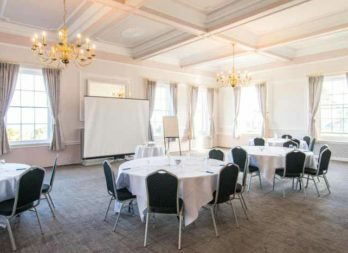 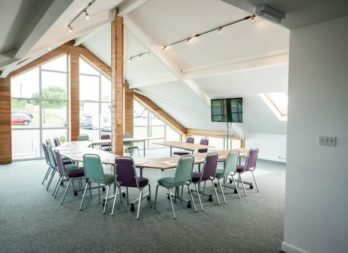 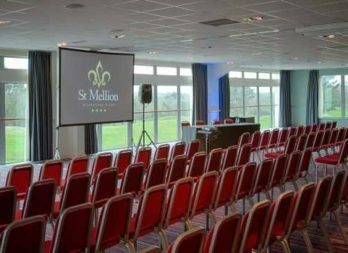 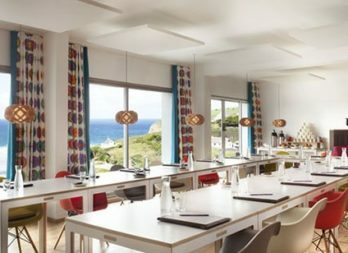 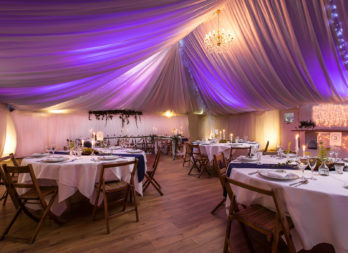 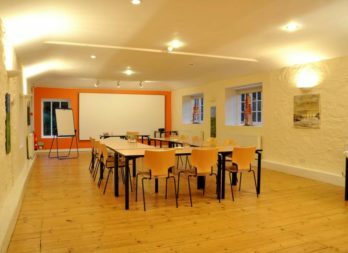 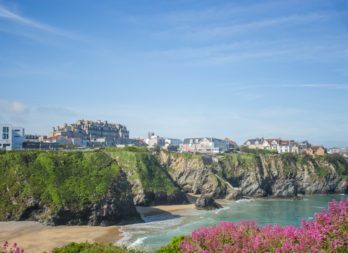 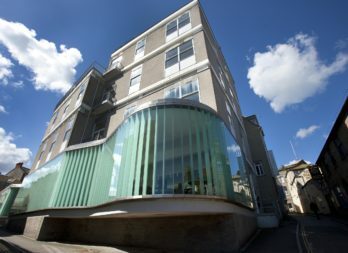 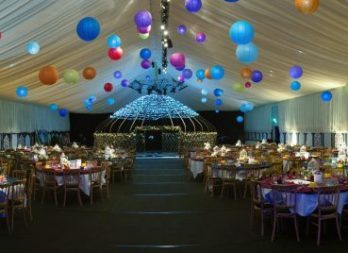 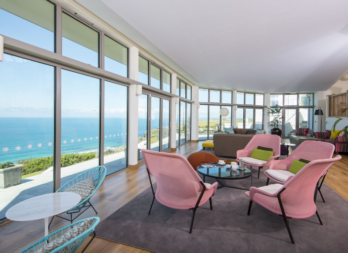 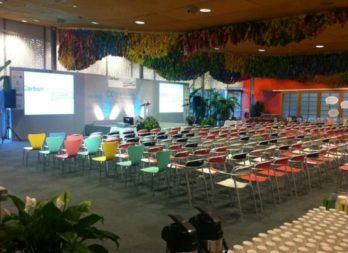 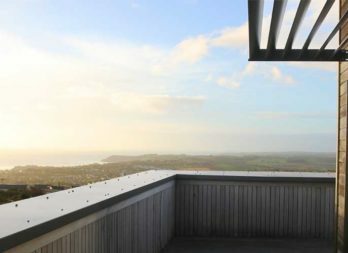 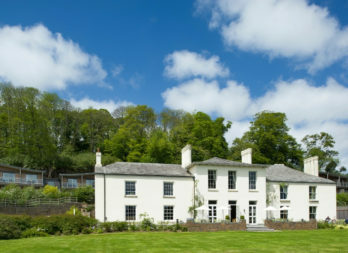 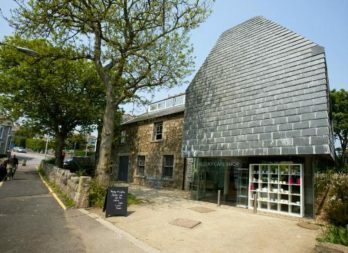 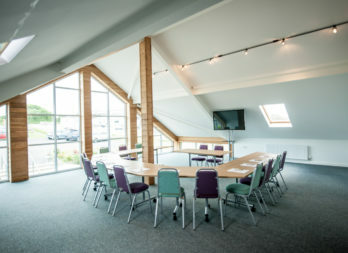 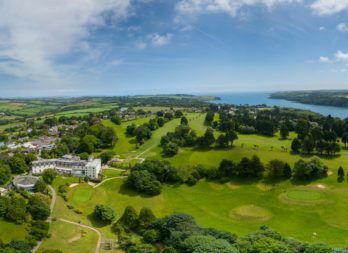 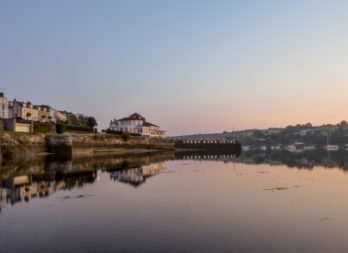 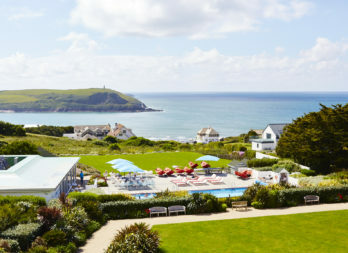 A modern events space in the heart of Cornwall, that boasts a variety of conferencing and meeting rooms. 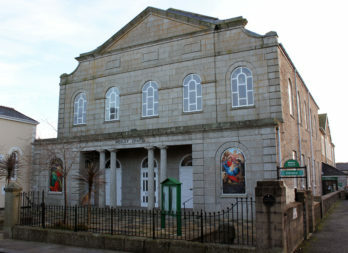 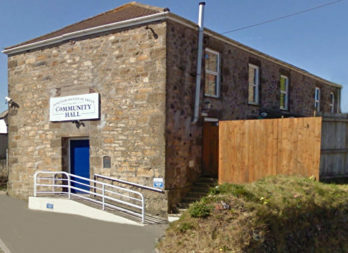 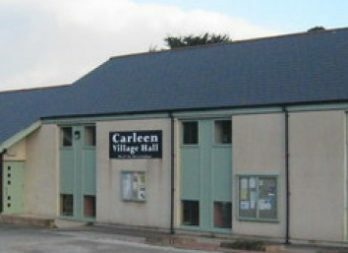 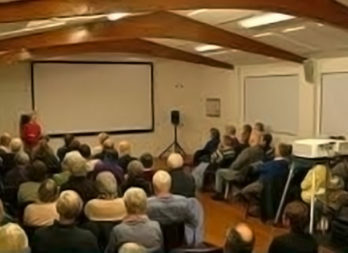 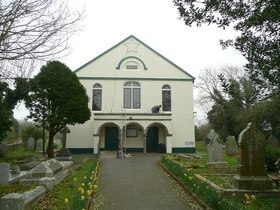 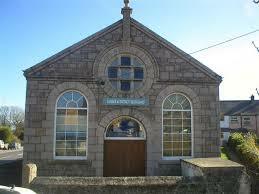 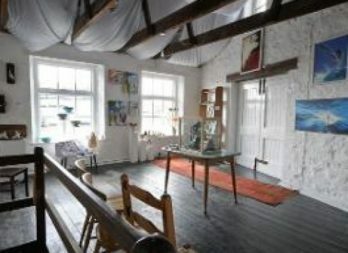 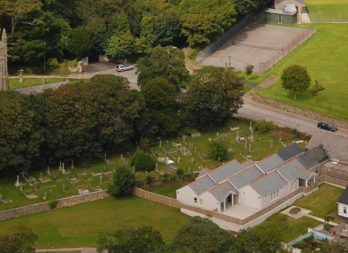 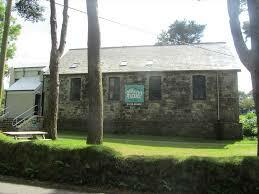 Large Village Hall situated in picturesque Porthleven. 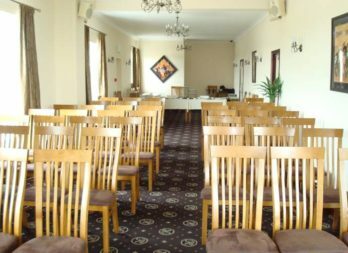 Perfect for meeting, gatherings and conferences. 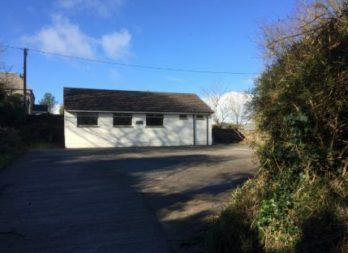 Kitchen available. 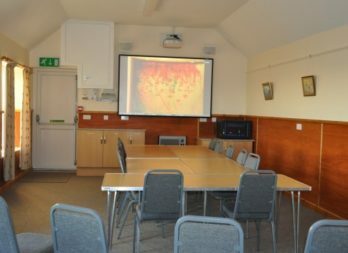 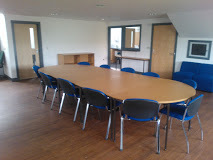 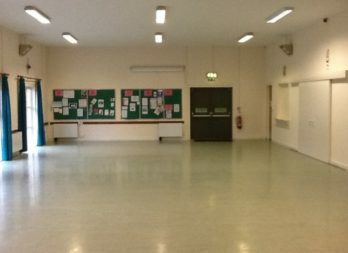 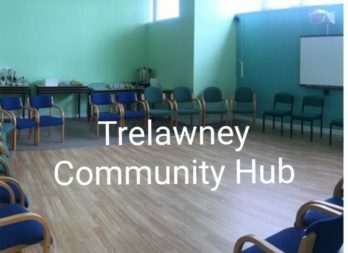 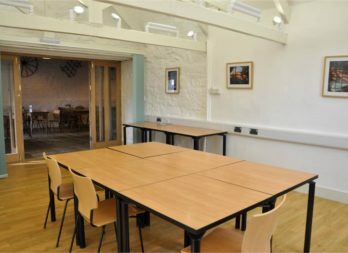 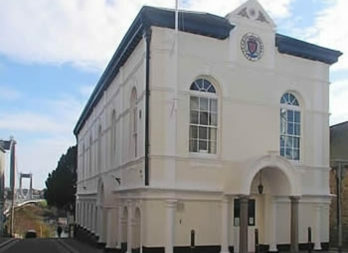 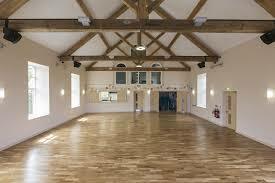 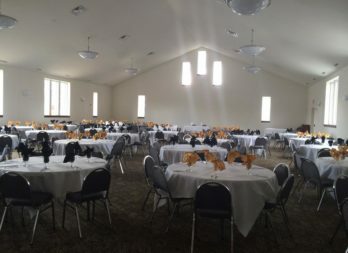 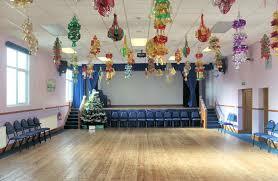 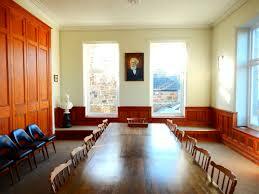 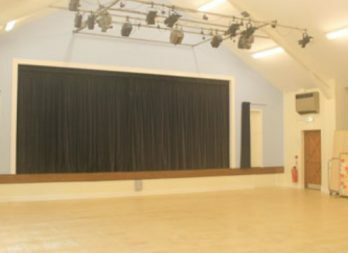 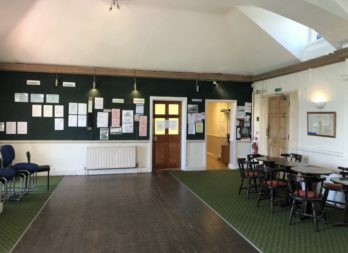 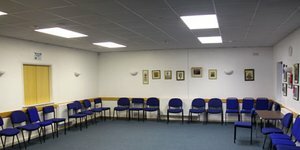 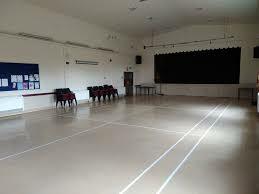 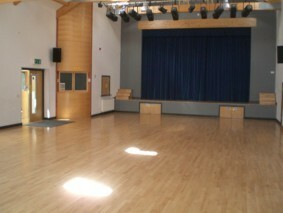 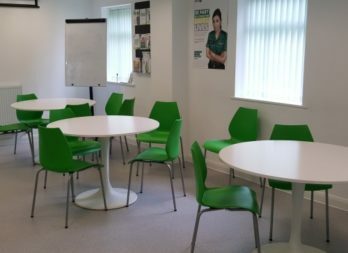 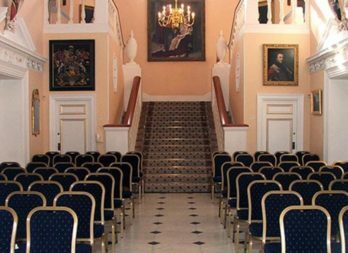 2 Community Halls and a Meeting Room - that provide a venue for meetings, conferences and much more. 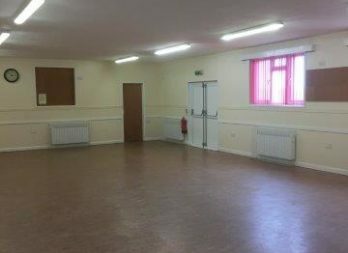 Kitchen Available. 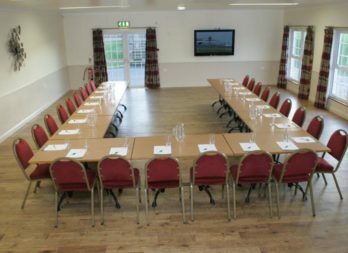 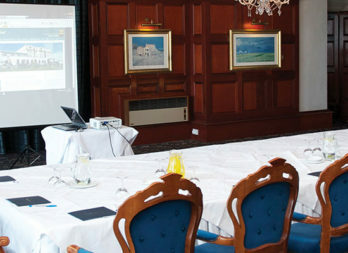 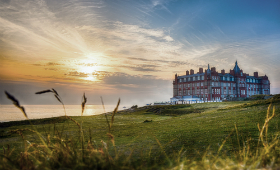 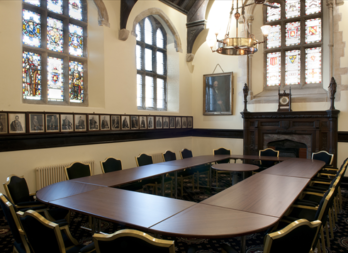 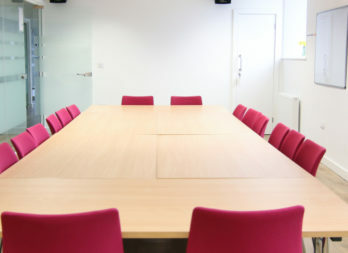 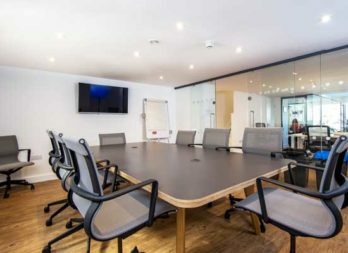 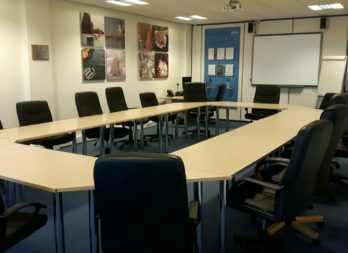 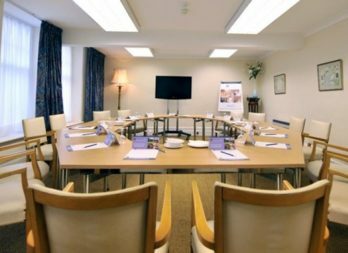 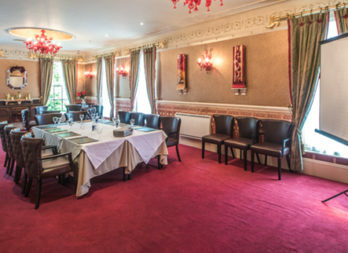 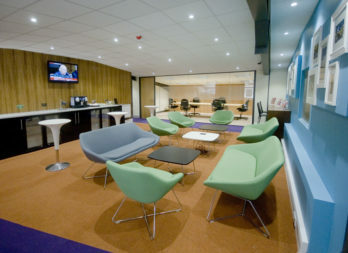 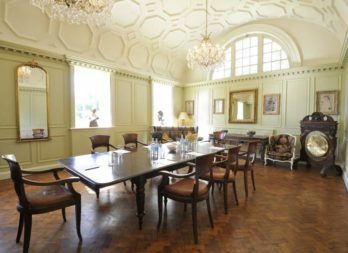 We offer comfortable accommodation with a range of meeting rooms and facilities to accommodate groups of all sizes. 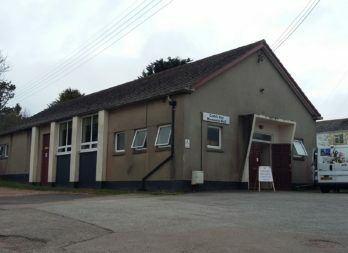 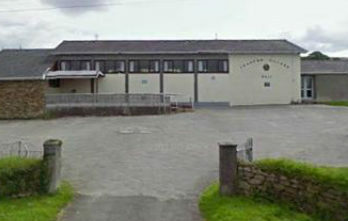 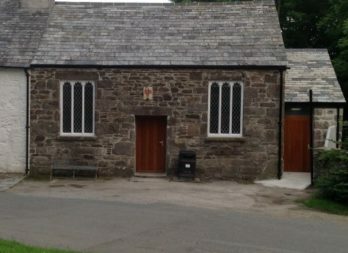 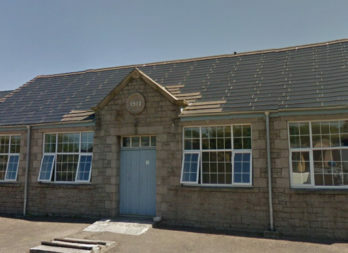 Crofthandy Village hall is a new building erected for the community. 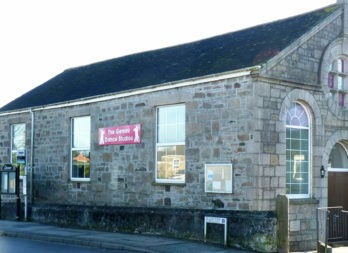 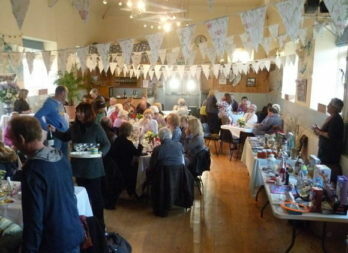 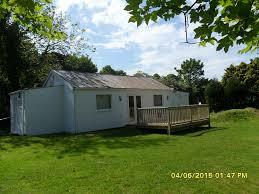 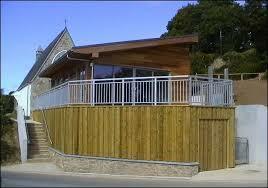 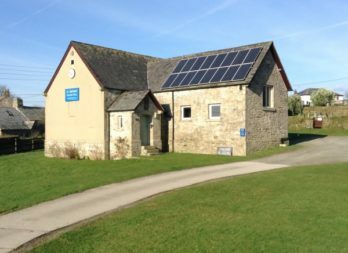 A warm and welcoming Community/Village Hall in the moorland village of St Breward. 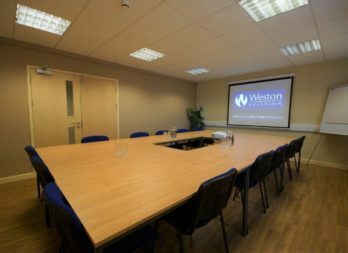 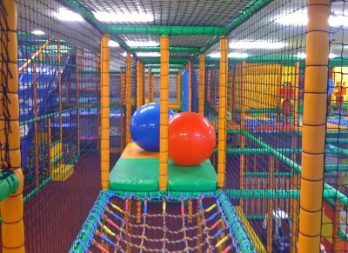 We are here to meet all your corporate requirements. 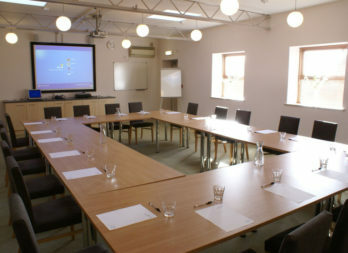 Suitable for meetings, conferences and business events. 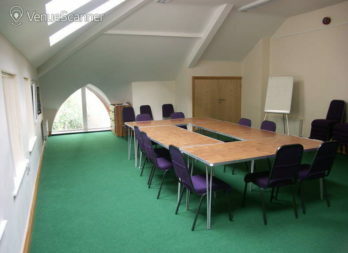 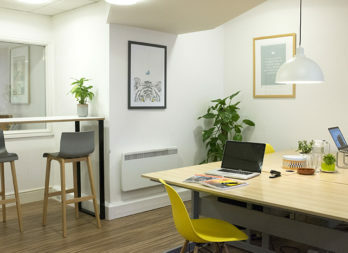 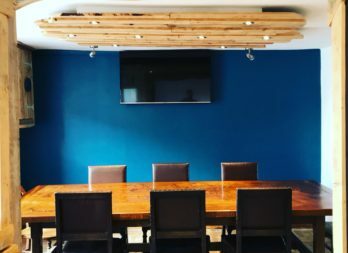 Good work space or can be used for meetings or gatherings.